While clean lines and sinuous shapes play heavily in the diverse portfolio of the Czech duo made up of Jan Plechac and Henry Wielgus, they never force an aesthetic. 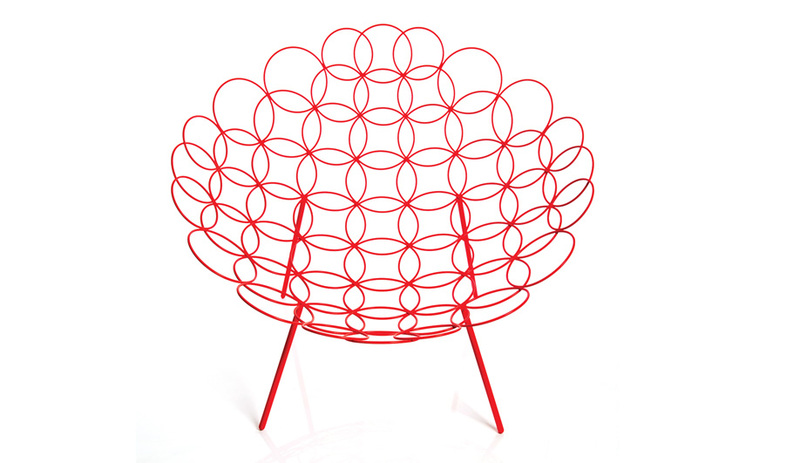 The Circles armchair for Cappellini arose from the childhood game of drawing a picture using one repeating circle. Jan Plecháč: Henry and I met at the Academy of Arts, Architecture and Design in Prague, where we were both studying architecture and design. We didn’t work on any projects together at AAAD, but after a few years, when we got to know each other a little bit better through social interactions, we tried collaborating on some projects outside of school. Our first one was in 2010, a booth for Nike’s Czech branch, our first private client. We did several installations and shows for them, and designed a few products for the Nike Street Football Cup, the Nike Run and other events. Our collaboration worked well, so we decided to continue it. A minimalist take on the bulletin board, the Bauhaus-inspired My Spot consists of simple anchors, a weight and black string. 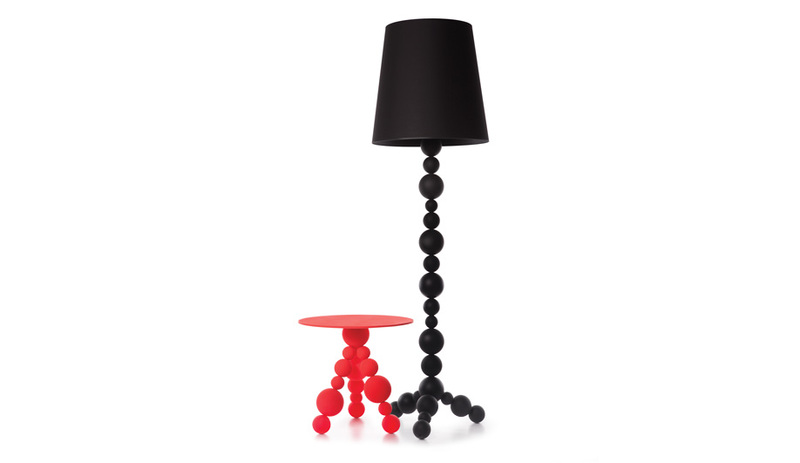 JP: The first project we worked on together as studio Jan Plecháč & Henry Wielgus was an armchair for Cappellini. Giulio Cappellini had seen my thesis project – Icons, a wire seating collection and the first project I ever showed abroad – in some magazine and sent me an email. 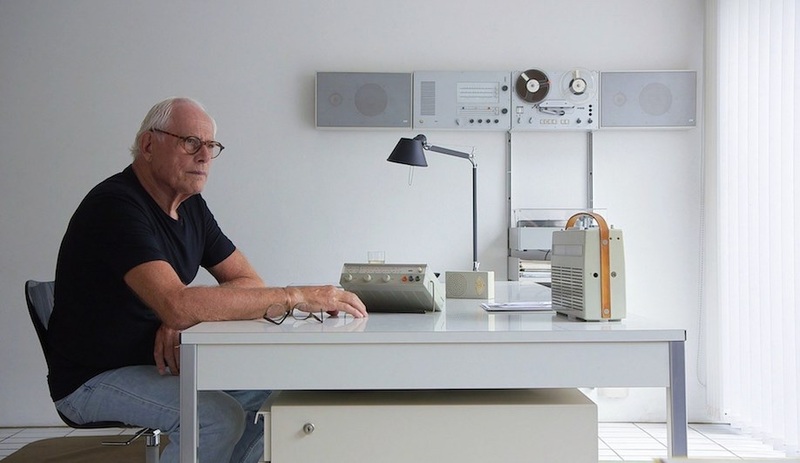 After a few weeks, he came to our studio, and we talked a lot, about life, coffee and Prague. Giulio’s last question was “Okay, and would you like to design something for Cappellini?” So Henry and I decided to start an official design studio. The armchair is part of our Circles collection, which includes a smaller armchair, side tables, and a stool inspired by simple geometry. 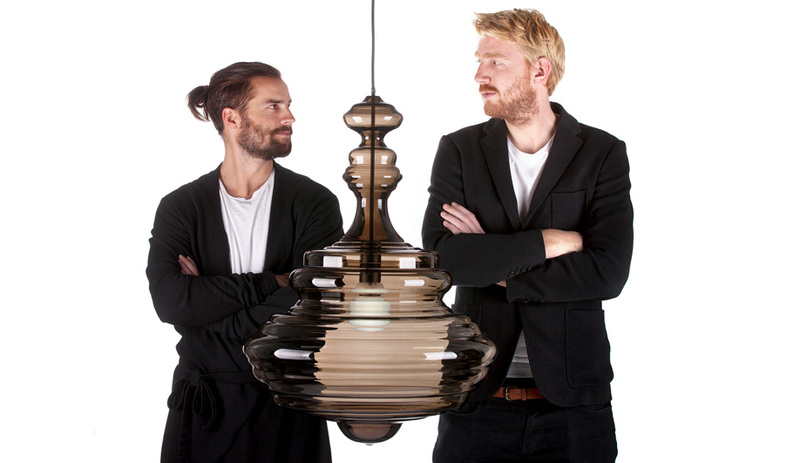 Each piece is shaped by various methods of layering and copying and the rotation of a circle. Henry Wielgus: We are thankful for the project, because it propelled us forward. During the proposal process, we were given a lot of freedom. We presented four concepts, and Giulio chose the Circles armchair concept. Then we had some time to create prototypes, and we sent the final one to Italy. 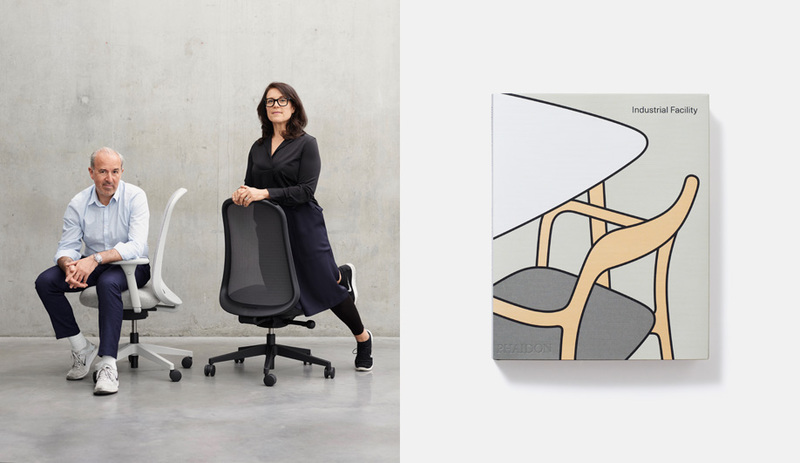 When Giulio first saw the chair, he wrote to us, “It’s like a dream” – a very nice reaction. 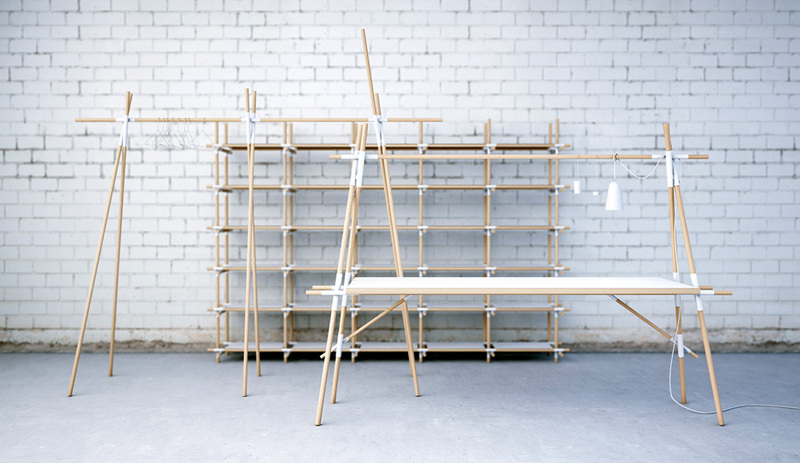 The limited edition Stavebnice 01 system combines ash logs and lacquered steel joints into a worktable, clothing rack, floor lamp and shelving system. JP: Along with the Circles armchair for Cappellini, one of the first projects that brought us recognition was Neverending Glory, a collection of glass chandeliers for Lasvit. Individual silhouettes transform majestic chandeliers from five of the world’s most eminent concert halls and theatres – La Scala in Milan, Palais Garnier in Paris, the Metropolitan Opera House in New York, the Estates Theatre in Prague, and Moscow’s Bolshoi Theatre – into contemporary design lighting. The DeltaLight Booth at Light in Architecture showcased the fixtures in a stark white space with the designers’ wire Icons chairs. JP: It is quite hard to say how we describe our work, our aesthetic, but generally we tell old stories in new contexts. 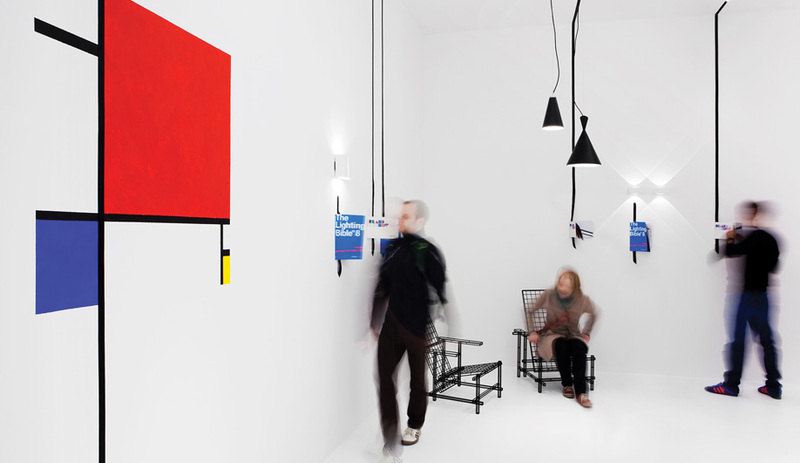 We try to be pragmatic and, in the past few years, quite minimalistic but still emotional. Our work is our life, so we want to enjoy it. HP: We always go through the thing step by step to the core, to show how it is and not how it isn’t. We want to catch things in their essence, but with no aesthetic; that comes by itself. Generally, it’s an intuitive process. We love simplicity but also emotions, and we are always seeking the right material or form for the right product. Also, we like to work with methods that are new to us. It’s important for us to get to know as much as possible. 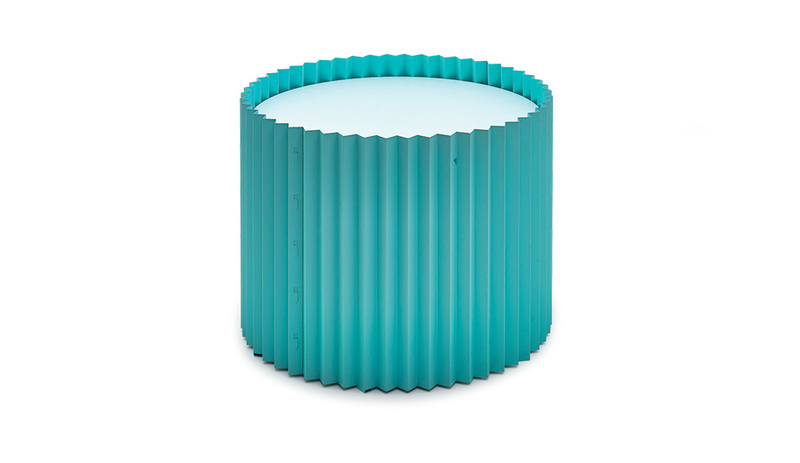 The Ondulé collection of flat-pack coffee tables is made of corrugated metal sheets topped with metal, glass or mirror, all assembled with no screws or tools. HP: It’s a nice co-operation. We both have lots of ideas, and sometimes they’re a bit crazy, but I don’t feel ashamed to present them. This is so important to me, as well as all of the other steps after the first idea we are doing together. The Stavebnice 02 building kit evokes a cluster of molecules. The machine-rounded oak balls are joined with wire, which makes them simple to reconfigure. JP: Lately, we have changed our thinking a bit and have started designing flat-pack products. The basic motive behind the Ondulé, our new collection of coffee tables, was simplicity. A metal-toothed structure lightens the dimension of the base, an effect used by column builders in ancient Greece. 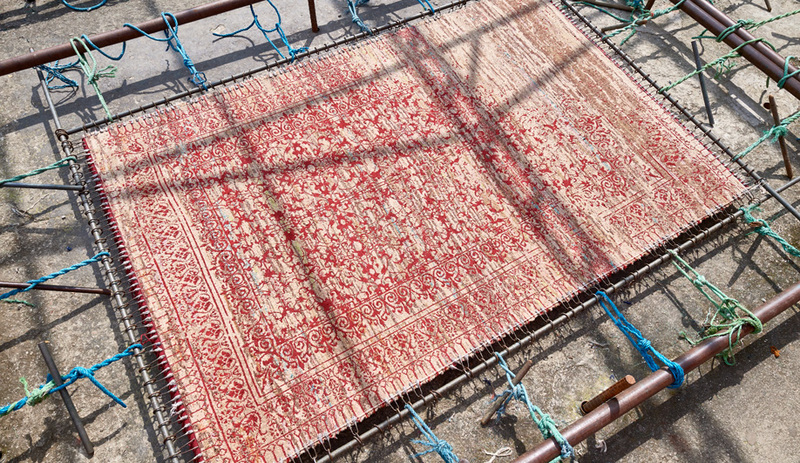 While maintaining comfort and quality of the product, we reduced the production and construction processes to a minimum. JP: We are working on a collection of pendant lights for Lasvit, furniture for Křehký gallery, and interiors in Prague and Barcelona. 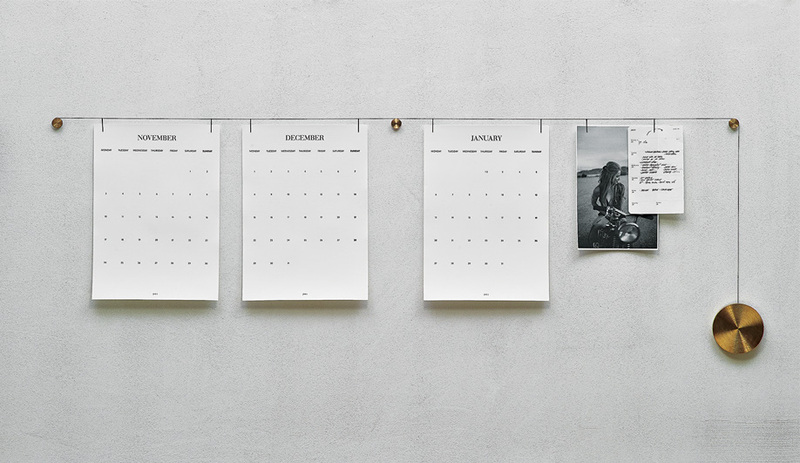 Our latest project is a notice board called My Spot, formed by three anchors, a weight and black string, on which you can hang a calendar, messages, sketches, hotel reservations or a postcard. You can have all you need within your sight, in a well-arranged and impressive composition. The design is about getting back to the roots of modern architecture and design and to the ideas of the legendary Bauhaus school. 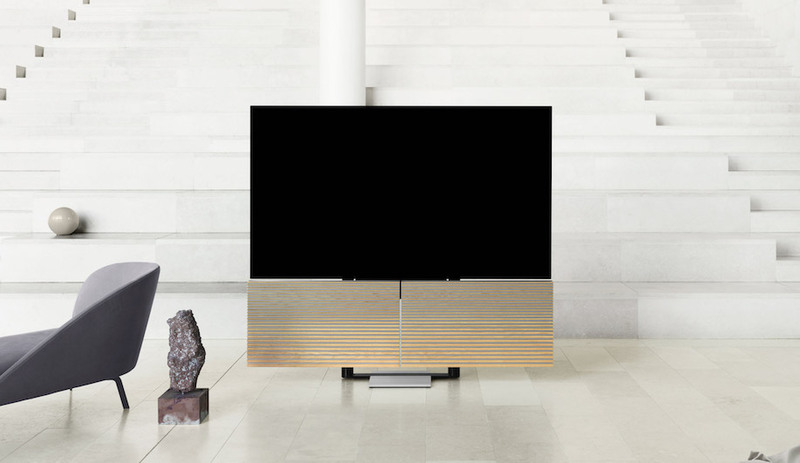 The principle plays with gravity, composition, colour accents and the minimalist shape of a circle. Plecháč, master’s in architecture and design, Academy of Arts, Architecture and Design, Prague, 2004–2010.